Thank you for enquiring about Veuve Clicquot Demi Sec NV. We have received your enquiry and our team will be in touch shortly. Rich flavours of ripe fruits on the nose, followed by hints of toast and brioche. 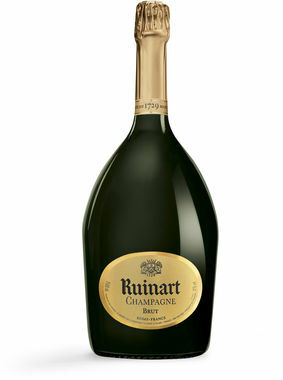 The palate displays both roundness and mellowness, combined with a freshness due to gentle acidity.